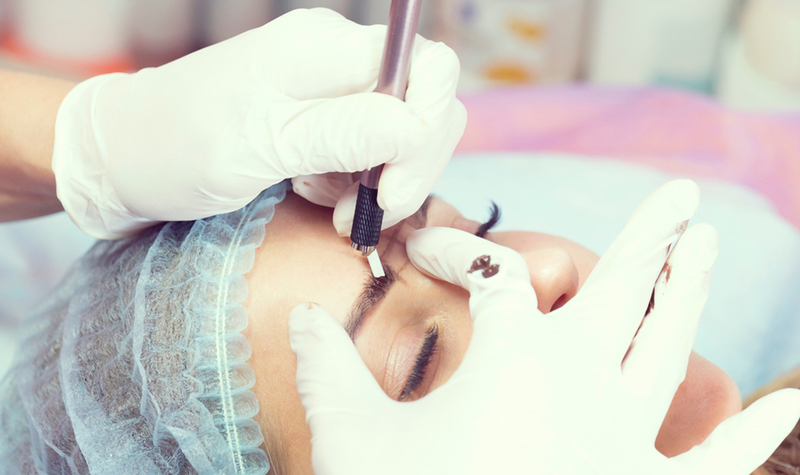 Debbie Foster’s Aesthetics Cheshire Ltd is a leading provider of cosmetic, aesthetics and injectables training courses (we’re known for our well-regarded microblading course based in Cheshire) that offer students a flexible and non-traditional approach to aesthetics training. Our aesthetic courses have been taught – in our training centre in Northwich, Cheshire – to thousands of delighted students from a range of backgrounds – from nurses and other medical professionals to beauty therapists. We strive to be your best resource for quality learning and training in non-surgical aesthetics within the UK and across the Globe. Our friendly, experienced and talented team of aesthetic practitioners are equipped and qualified to deliver the highest quality of education and training to enrolled students. Our cosmetics courses will provide you not only with knowledge and hands-on training, but also resources that will continue to assist you in making your aesthetic practice thrive. So if you are considering undergoing Aesthetics Training in the UK, look no further than Aesthetics Cheshire Ltd. Our training courses are known to be the most comprehensive in the UK, with hands-on training as an integral part of the program and testing to ensure each trainee practitioner has satisfied the requirements for certification. 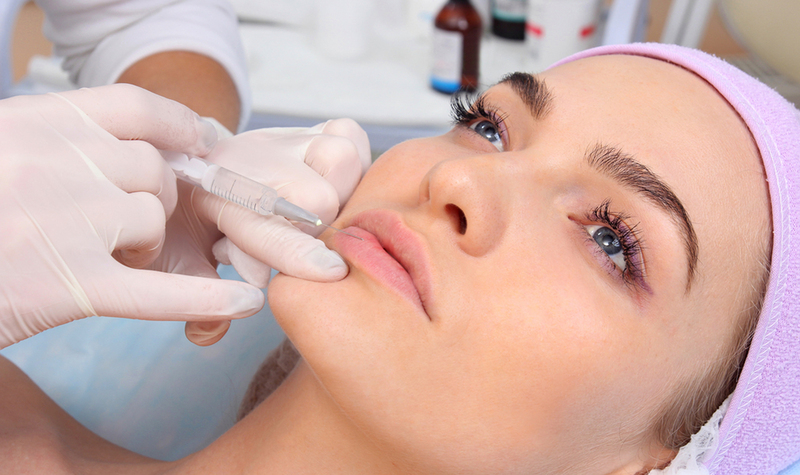 Our aesthetics course trainers will share their years of experience and knowledge in performing cosmetic procedures and creating successful aesthetics businesses with you. They will make sure you have everything you need to know during, and the team will offer support post-training to ensure your Aesthetics Business gets off to the best start possible. Our vast range of courses include; Micro-needling, VTCT Level 4 Certificate in Micropigmentation, VTCT Level 4 Certificate in Enhancing Eyebrows with Microblading Techniques, Dermaplaning, Dermal Fillers, Botulinum Toxin Treatments, PRP, Skin Needling, Chemical Peels, Level 3 NVQ Beauty General Route, VTCT Level 4 Certificate in Laser & Light Therapies and Plasma Lift. Are you looking for our most popular Microblading course? You can find it here.